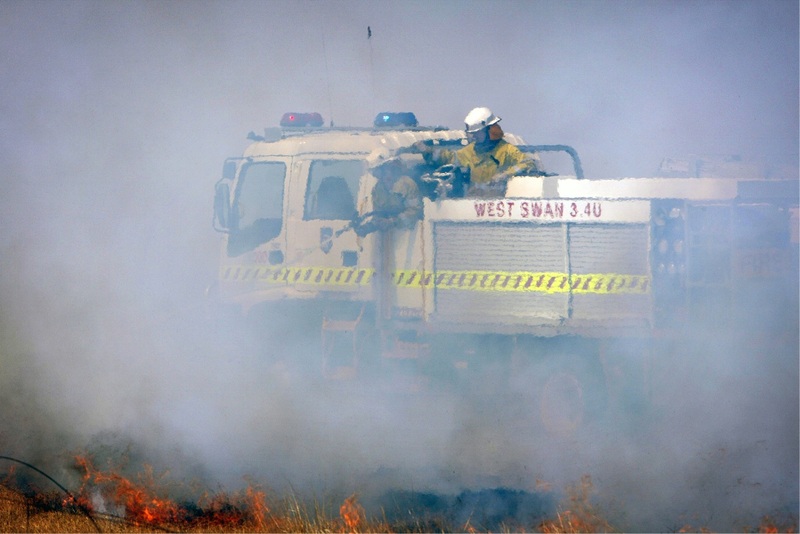 SHIRE of Kalamunda wants to remind residents that the Restricted Burning Period is in effect from April 1 to May 31. Shire president Andrew Waddell said the Restricted Burning Season has been extended due the soil dryness index. This notice is given pursuant to the powers vested in local government under Section 18 of the Bush Fires Act 1954 as amended. Restricted Burning times may also be varied due to seasonal changes. The Shire displays Fire Danger Rating information on display boards throughout the Shire and its website – which is based on the forecast weather conditions and provides advice about the level of bushfire threat on any given day. This information is also updated daily on the Bureau of Meteorology and Department of Fire & Emergency Services (DFES) websites.